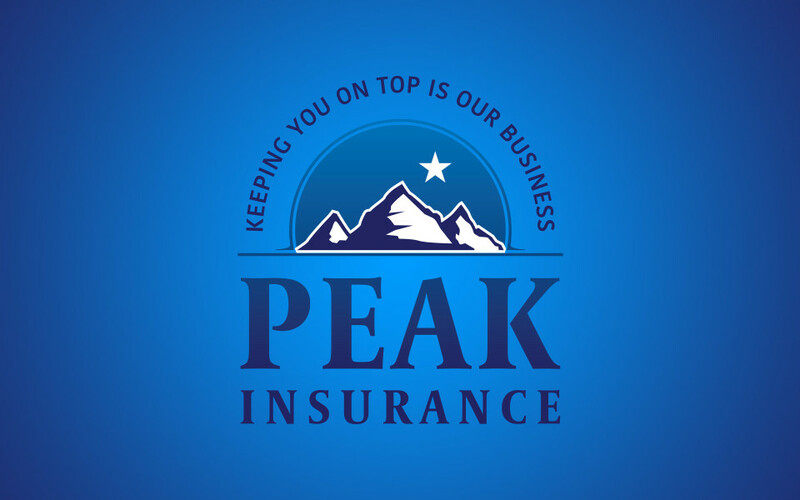 Peak Insurance is a personal and commercial insurance agency located in Seattle, WA. Above: Logo alternates. 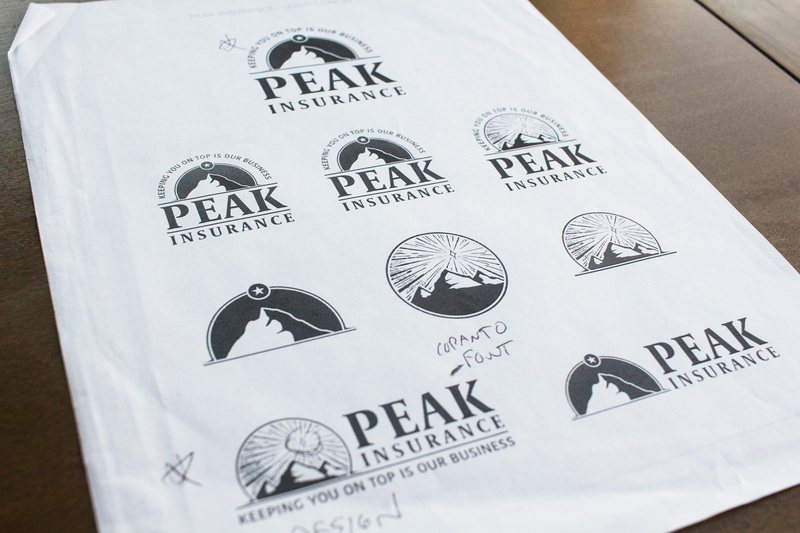 | Below: Logo concepts.